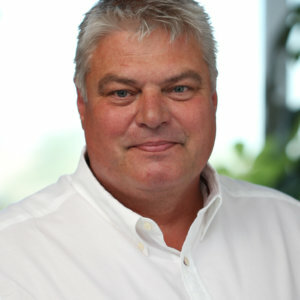 Idealcombi Director: Our true test lab is Iceland! In an article on Danish Wood Supply DK our Sales and Marketing Director, Claus Winther explains how we customise our windows for the Icelandic market. “The western part of Denmark where our windows are designed and manufactured has the toughest weather conditions in the country and our internal test centre is a great test environment to develop some of the best windows around. However in Iceland the gales are stronger and the rain hits the windows harder than on the toughest days in Denmark. Supplying windows to the Icelandic building industry is therefore a testament to the high quality and performance of our windows.” Claus explains. 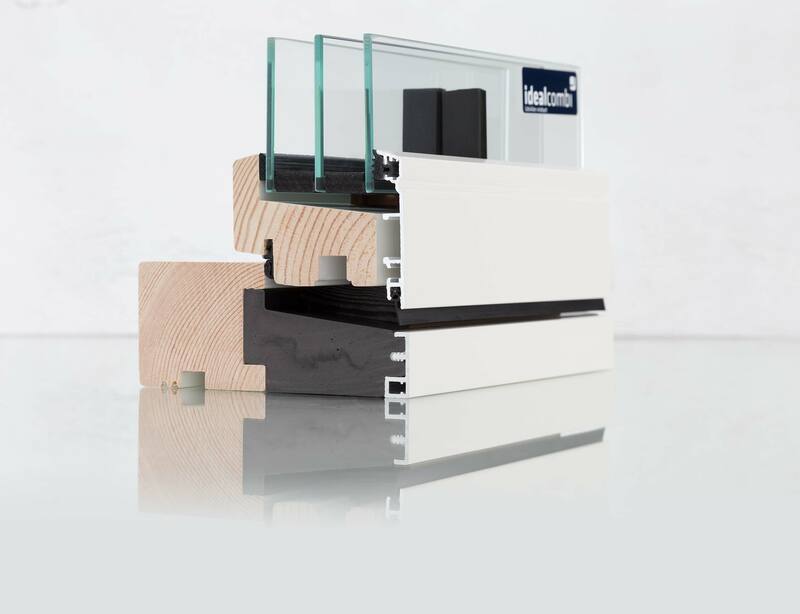 As something special for the Icelandic market Idealcombi are supplying windows with deeper frames than usual – up to nearly double the frame depth makes the windows even stronger. Not many Scandinavian window manufacturers have the option to customise the windows as we do for the Icelandic market.” says Claus, as an explanation of the success on the island in the north. The deep section windows are also occasionally used in Denmark when an architect is looking for deeper internal reveals for a special architectural expression. Custom window solutions in paticular have paved the way for Idealcombi providing the preferred choice of window on Iceland. Idealcombi’s focus on the Icelandic construction industry has also been important to gain access to the market. Since 1998, the Icelander Erlendur Hermannsson has serviced the Icelandic market from our factory in Denmark. Lately Idealcombi has won a project of 35 apartments, supplying almost 500 Frame IC windows. The deep section windows will keep the Icelanders warm and dry when the Icelandic weather is putting the windows through the toughest of tests. Idealcombi is looking for construction partners in Dublin! Strong fire is not expected to affect Idealcombi window manufacturing.